I absolutely love having a pamper night, any excuse to put on my dressing gown and indulge in a nice face mask. 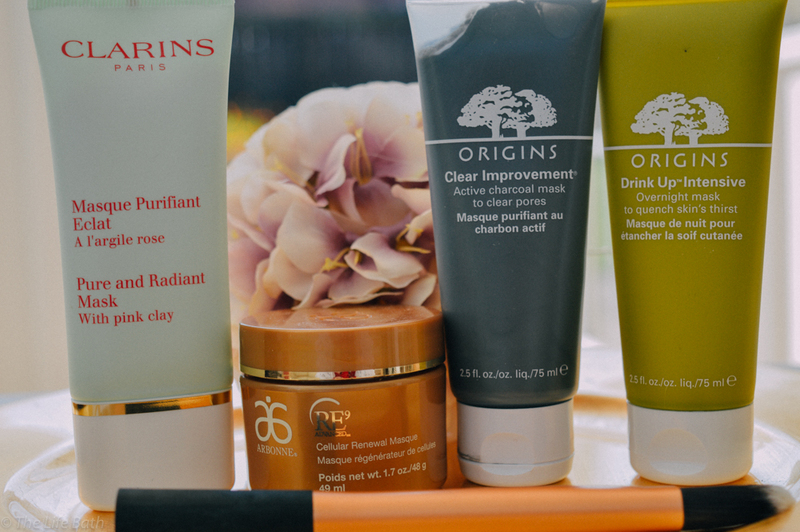 I love a good face mask and have accumulated a lot over the last few months, so I have put together a top 5 of my most used face masks. I am constantly battling with my skin but recently it has been the best it's ever been as I have finally found a skin care routine that works for me. I definitely have spot prone skin even though I am now 30. So what I use on my skin needs to work and not break me out. With combination skin sometimes it's greasy sometimes it gets really dry, its so much fun. 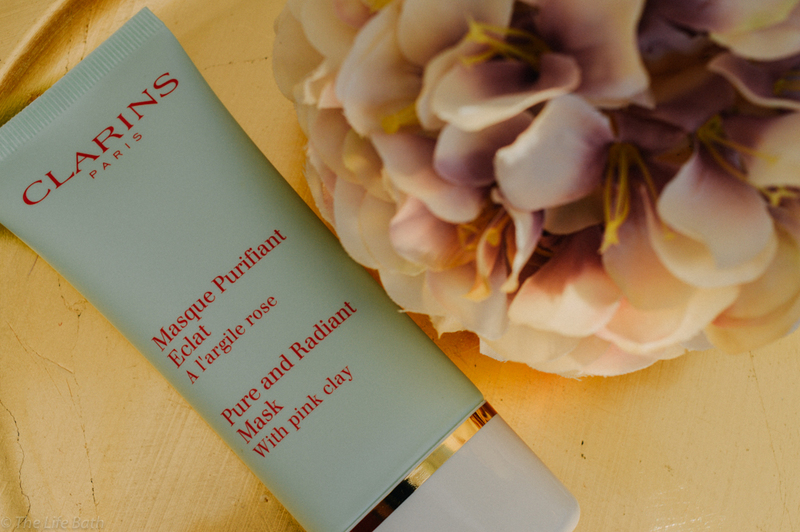 This mask is perfect when I am having a really dry episode, you rub it on and leave it overnight and you really do wake up with amazingly soft skin when you wash it off. It smells amazing very fruity and fresh, I can't pinpoint the exact smell, but I am a bit useless at describing smells. If you have dry or combination skin then it will drink up this face mask, pun intended. I purchased this after the lady at the Clarins counter used it on me during a complimentary mini facial. It is a deep purifying mask so is meant to clean and tighten pores, it has pink clay in it which is really refreshing. Even though it is a clay mask it is non-drying which is really nice as it doesn't feel like it is drying out your skin. 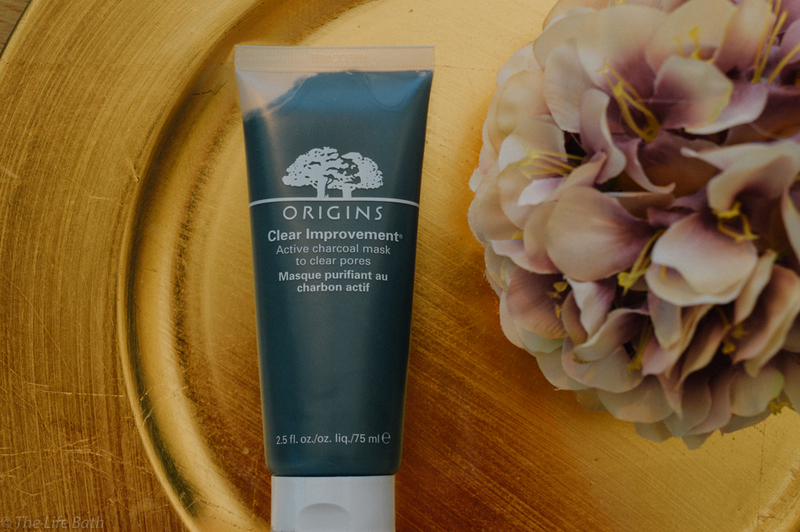 I really like this mask as you can leave it on for just 5 minutes and it is still effective so if you are busy but need a mask treatment this is perfect. It smells quite perfumey which I think is a little too strong for me but it definitely works, my skin feels really soft after using it. 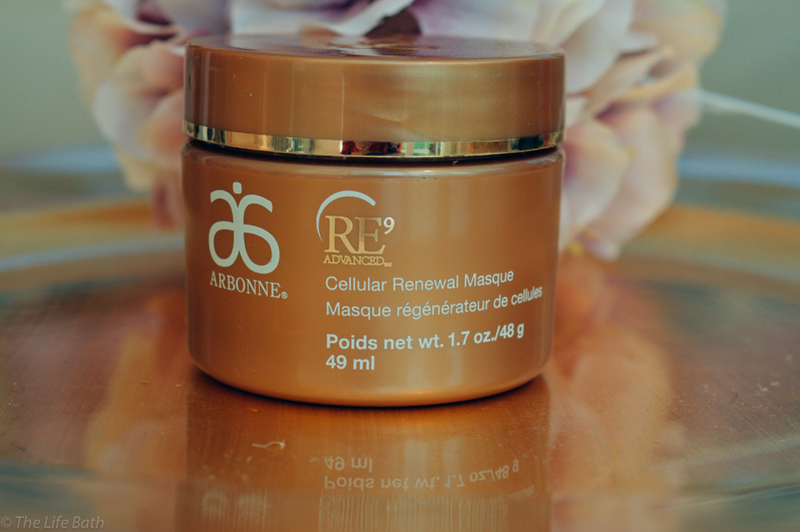 When I am having a spot breakout or a dull skin day this is the mask I gravitate too. This one is a drying charcoal clay mask, but it doesn't feel like it dries your skin out like some mask. You leave it on till it is completely dry and, yes it is the kind where you can't move your face, which Thom loves as I talk less (It doesn't stop me completely). The official information on this one is that it is that the charcoal acts like a magnet to draw out pore-cloggers and white clay absorbs environmental pollution's which I think I agree with as after I use this mask my skin doesn't just feel soft I do notice blackheads disappearing and pores getting smaller. The Bad point is that it actually smells like clay or play-dough even though you can't smell it that much when it's on your face. This is my favorite face mask, hence the number one spot. This is an exfoliating mask and I saw the result of this one straight away. It is very strong though so make sure you don't keep it on longer than the 7 minutes, which I didn't do once and went to work the next day looking very red faced (my skin felt amazing though). It definitely helped with the texture of my skin as it gently eats away at dead skin cells. All the claims this product makes I agree with, it does reduce pores and leave the skin glowing. I just love it, and it smells of oranges, which is nice. Hope you liked my top 5. If you found this helpful please leave a comment and let me know if there is any other blog posts you would like to see. 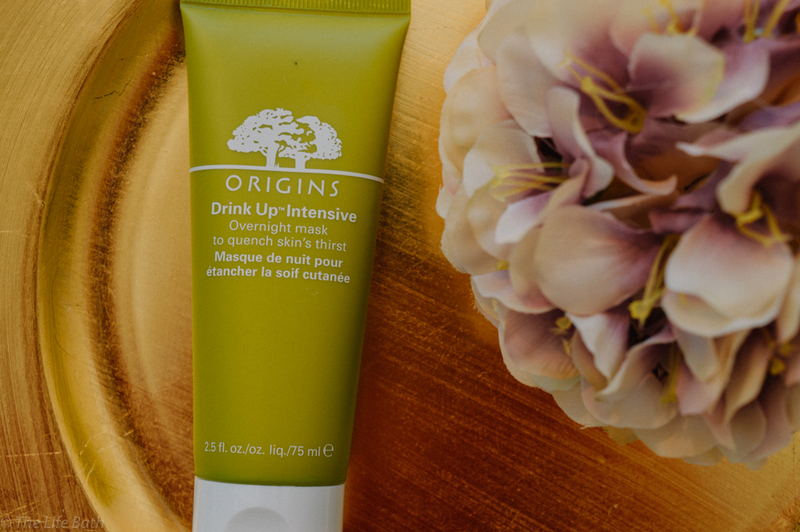 I liked the Origins night Drink Up intensive as my skin has been feeling somewhat dry. I also intend to have skin peel treatment from http://www.cosmedocs.com/treatments/peel-to-reveal.php soon as it is known to hydrate and rejuvenate skin.